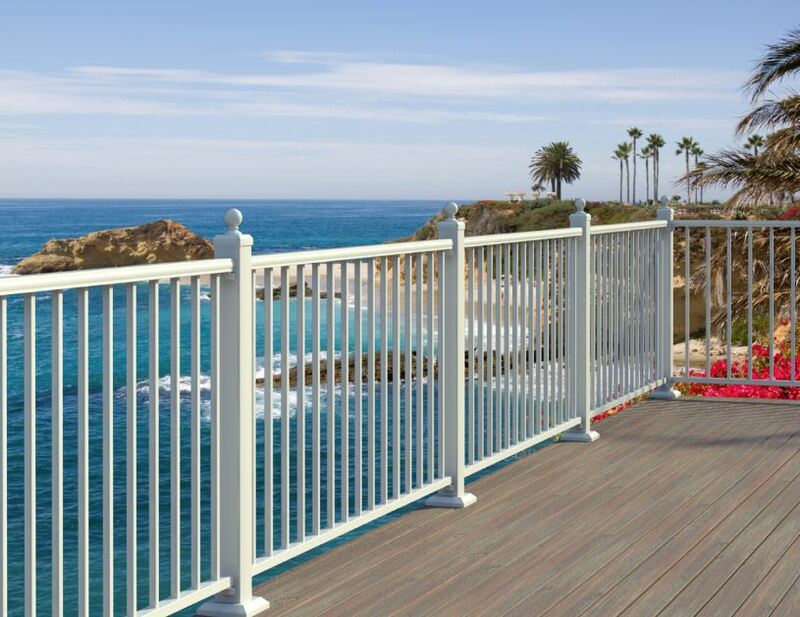 Fortress Al13 Aluminum Railing is an innovative, first of its kind, fully pre-welded aluminum railing system, sure to appeal especially to those seeking a more attractive or cost-effective alternative to composite and PVC railings. Fortress has the crisp, clean lines you would find in most seaside communities from Cape Cod to Cape May. And if you happen to live near the ocean yourself, Fortress's narrower spindles will ensure that you have a better view. Composite and PVC railings are expensive, and tend to require thick components. Because they tend to sag they require short railing sections with extra supports, breaking up the elegant lines of the wood railings they emulate. Fortress brings back the view with a long-lasting low-maintenance railing with better strength and visibility. 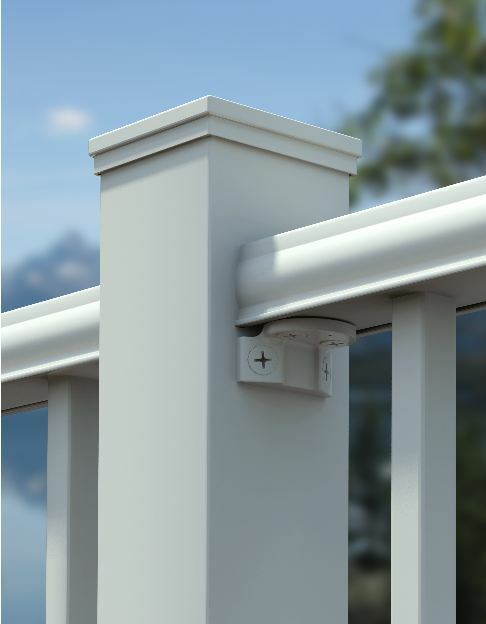 Unlike aluminum kits, Fortress Al13 is easy and fast for and deck contractor to install with a simple unobtrusive 'Phantom' bracket system. It also has superior performance in strength and safety, which is a unique benefit to a pre-welded system. Quality welding and DuPont® premium powder coating create a virtually maintenance free system designed for use in a variety of environments. And Fortress AL13 can be enhanced with accessories including decorative post-caps and rail toppers to create a range of looks from simple to regal. 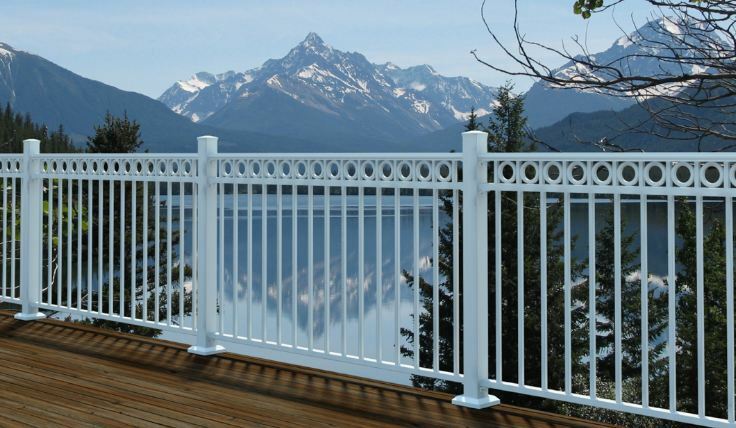 Ask us about Fortress Aluminum Railing, and 'Bring Back the View' today!